Exterior of the UpStairs Lounge after the fire. Arson At The UpStairs Lounge. WWL TV had an anchor on, saying, "Police arson squads are investigating the ruins of a bar where a fire last night killed 29 persons and injured 15 others." 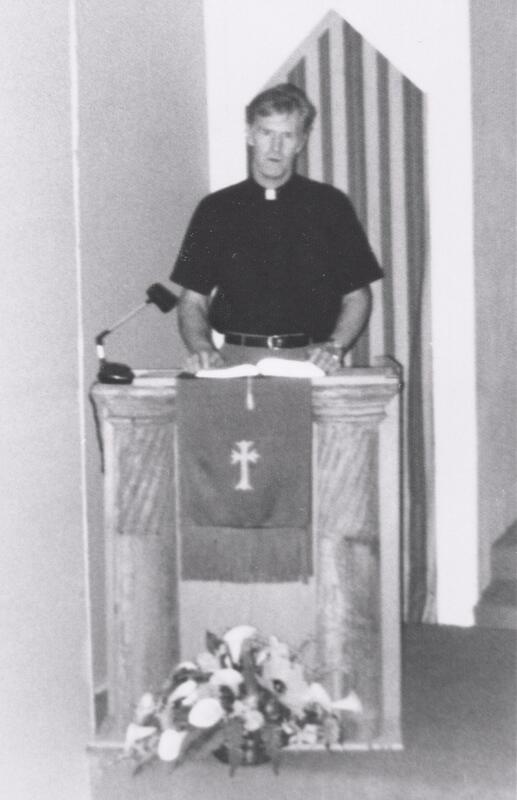 Bill Larson, pastor of the New Orleans chapter of the gay-inclusive Metropolitan Community Church. Larson tried to escape from a window but became trapped by the framing and by some security bars. His only living relative--his mother--was so shamed by the news coverage identifying him as the homosexual pastor of a homosexual church who died in a bar catering to homosexuals, that she refused to claim his body. Chartres Street where the Jimani Bar now stands, was having a benefit for the Metropolitan Community Church, or the MCC, the first church group to primarily serve LGBT people. The bar was packed with MCC members and others celebrating the 4th anniversary of the Stonewall riots in New York, extended protests against police raids in New York City gay bars. Around 8 p.m. someone opened the door to the stairwell, and - as many describe it - a fireball flew up the stairs through the door frame, and quickly spread throughout the bar room. Thirty-two people burned to death. Many more were severely injured. The only reason he did hear about the fire is because his dad was a historian, and used to take his kids on walking tours. Roger Nunez committed suicide one year after the fire. The case permanently closed. Royd made it his mission for people to talk about it, and keep talking about it. That prompted his self-made documentary released in 2013. 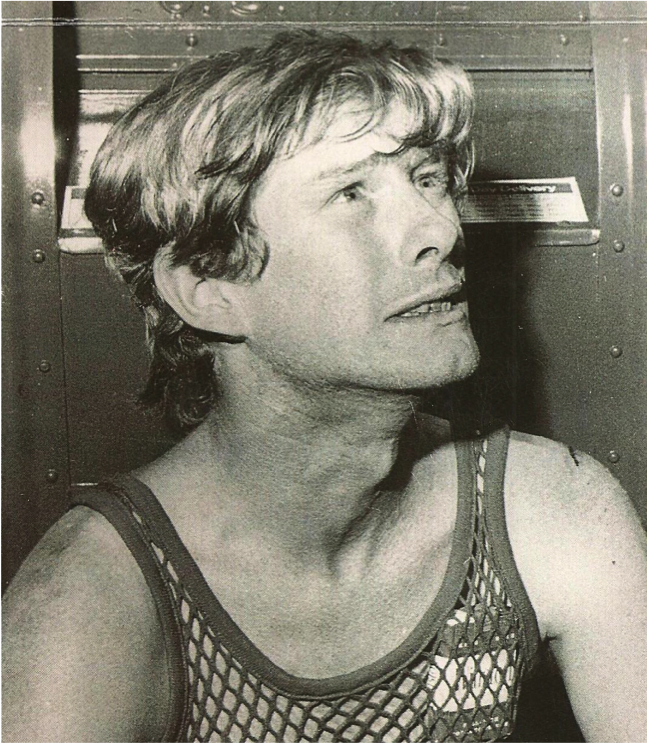 Lindy Quinton, usually known by his nickname, Rusty. Rusty was one of the few people thin and agile enough to squeeze between the bars at the windows and drop to the street. This was taken as he watched the fire in a state of horror. This picture ran on the front page of The Picayune. The caption read, in part, "My Friends Are Up there. the country’s radar. So for the 40th anniversary, he published a story on it in TIME Magazine. That article became the first chapter of his book Stand By Me: The Forgotten History of Gay Liberation. The chapter is called "The Largest Massacre of Gay People in U.S. History." Unfortunately as of June 12, 2016 that’s no longer true. 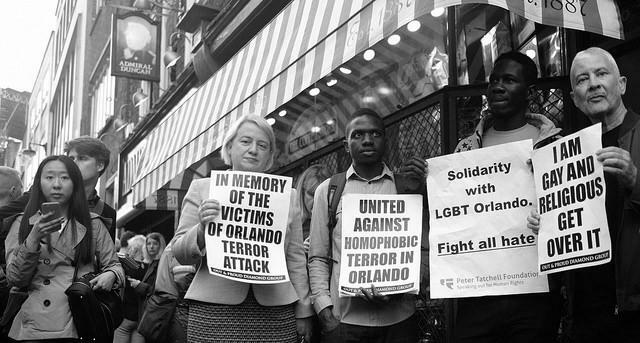 Forty-nine people were shot and killed at The Pulse in Orlando, a popular gay club. It took days to identify the UpStairs Lounge victims. Not only were they so badly burned, but many had fake IDs to protect themselves from being outed as gay. They were in the closet. Multiple families refused to claim their relatives’ bodies, and churches refused to host a memorial service. 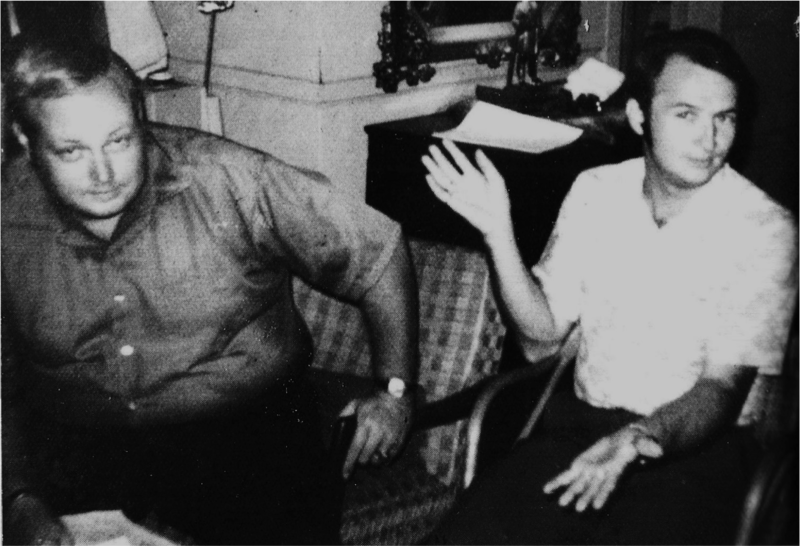 Duane George Mitchell, who went by the nickname "Mitch," with his lover, Louis Horace Broussard. Mitch was a divorced man, and his children were visiting from Alabama at the time of the fire. Mitch and Horace dropped the kids off to watch a movie on Canal Street and went to the UpStairs Lounge to see their friends. When the fire broke out, Mitch escaped, but realized that Horace was still inside. Mitch went back inside, but instead of saving Horace, the two men died together. 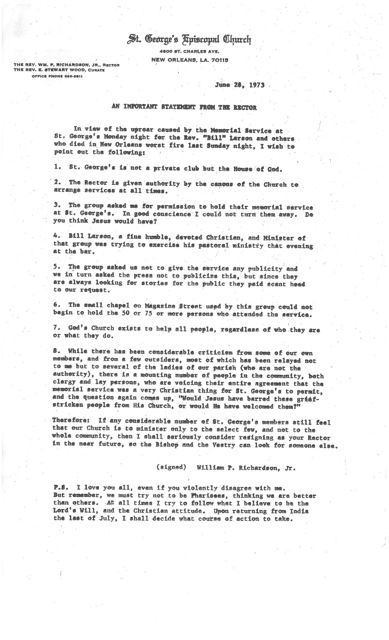 A letter showing that St George's Episcopal Church on St. Charles Avenue opened its doors for a memorial service immediately following the fire. St. Mark's Methodist Church on Rampart held a larger service a week later. fire. Reverend Perry also visited victims in the hospital. He remembers one horrific memory of this experience years after the fire, as told to StoryCorps. Some news outlets quickly buried the story, especially TV. But Clayton commends some local reporters who continued to print articles on the fire. Not only did members of the press call out the negative comments, and jokes going around, reporters also called out those not saying anything at all. Royd Anderson and Moon Landrieu both went to Loyola University, at different times. But Mayor Moon Landrieu came back from an out of town trip that same year when a sniper killed seven people at a Howard Johnson’s hotel on Loyola Avenue. Clayton Delery-Edwards remembers this. But Moon Landrieu was perfectly happy to let the UpStairs Lounge massacre slide, Clayton says. Today, Moon’s son Mitch Landrieu is now the mayor. He declared a day of mourning on the 40th anniversary of the fire. And, a few nights after The Pulse massacre, Mayor Mitch Landrieu attended a local service for those victims. So, times have changed. Within hours of the Pulse attack, the governor of Florida made public comments, along with other governors around the country, and POTUS himself. Obama extended condolences to the victims and their families. Jim Downs agrees it’s different, but wonders just how different times are now. He considers Orlando. More coverage is a good thing, but Jim says that doesn’t necessarily mean it’s good coverage. He found the emphasis on shooter Omar Mateen’s sexuality and relation to Islam a distraction from what he considers the more important pieces. Before Orlando, Clayton Delery-Edwards thought the younger generation could finally shed these anxieties. He’s saddened that today’s queer youth still experience that same fear. Which is why Royd Anderson, who’s also a middle school teacher, feels the need to talk about it with his students. He always teaches The UpStairs Lounge fire in his class, even though it’s not part of the required curriculum. He hopes one day it is. A memorial plaque rests in the sidewalk where the Jimani Bar now stands on Chartres and Iberville streets in the French Quarter. 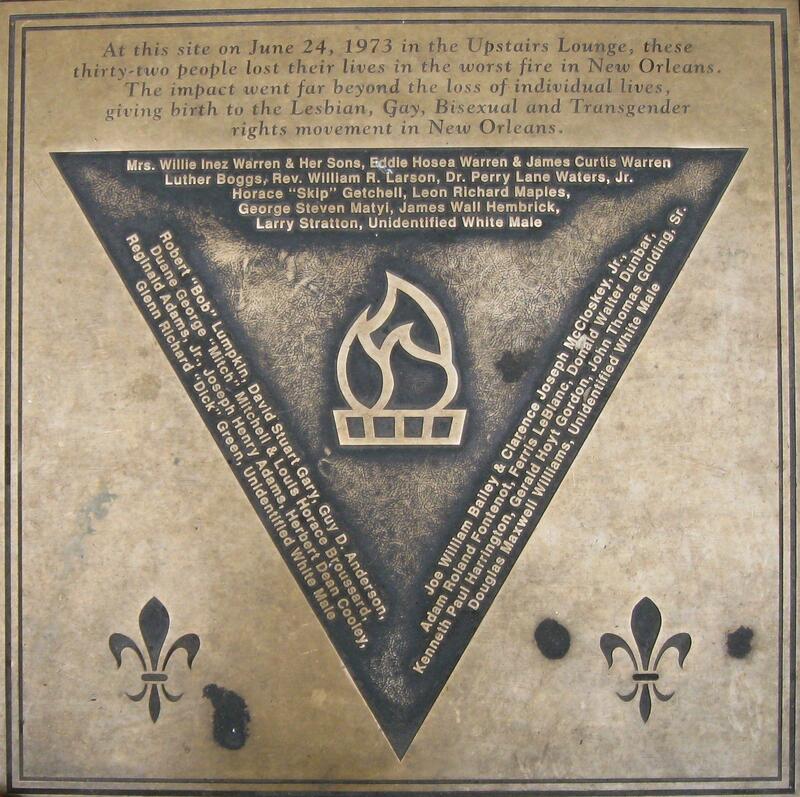 The plaque memorializes the deadly attack that took place on June 24th, 1973 at the UpStairs Lounge, killing 32 people.  Tripod is a production of WWNO, New Orleans Public radio, in collaboration with the Historic New Orleans Collection and the University of New Orleans Midlo Center for New Orleans Studies. Special thanks to Evan Christopher for the opening theme music, and to Pizza Delicious on Piety street for their additional garlicky support. Catch tripod on the air Thursdays during Morning Edition and again on Mondays during All Things Considered. Hear Tripod anytime anywhere wherever you listen to podcasts, and write us a review on itunes. Tripod’s also on facebook, instagram, and twitter at @tripodnola. TriPod: New Orleans at 300 returns with part two in a series on links between history and tourism. It was June. It was hot. Kids were out of school, keeping busy outdoors. Parents were inside. Kind of like how it is now, except it was 146 years ago.